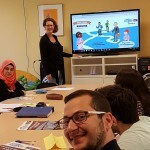 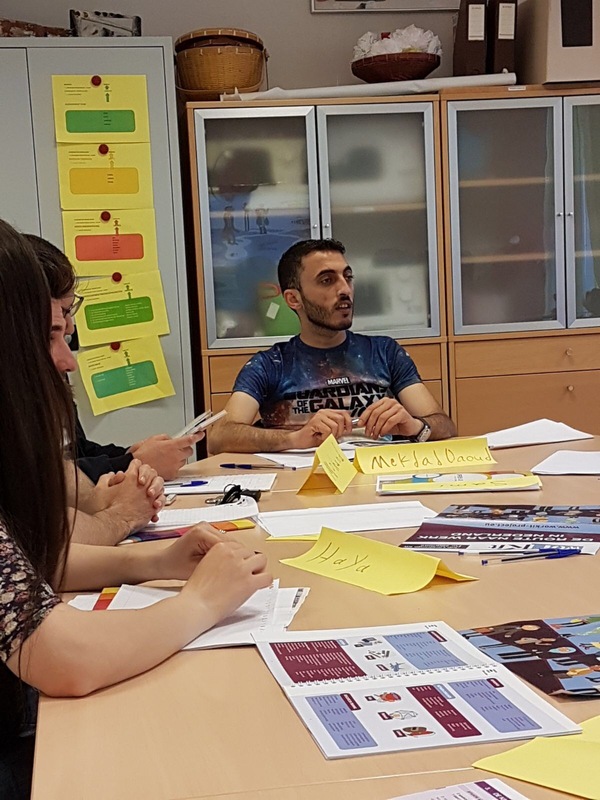 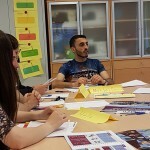 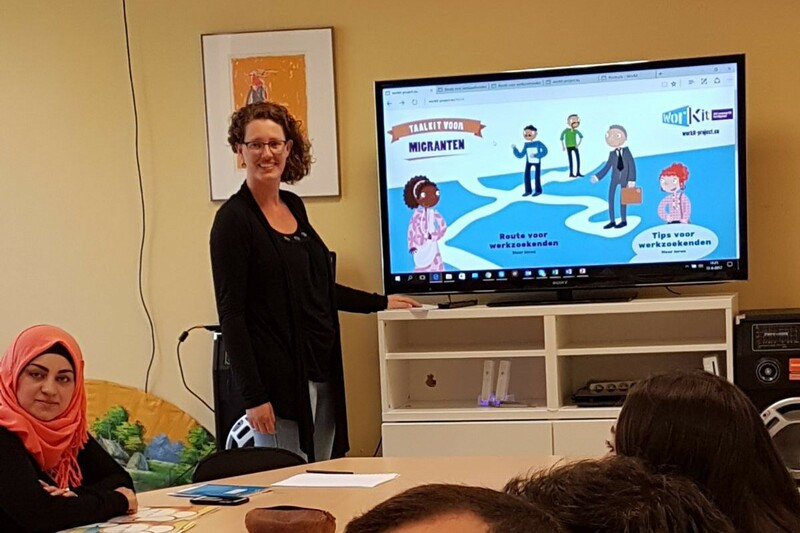 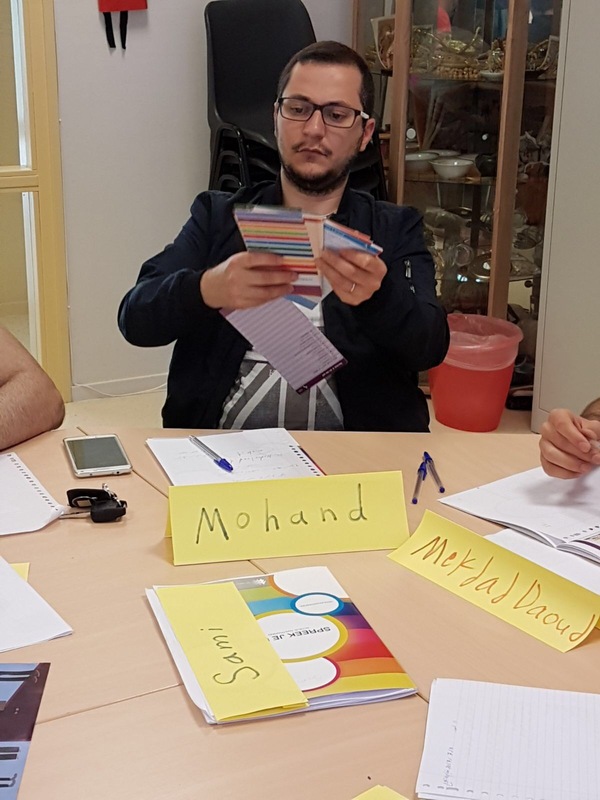 The WorKit Job Language Kit for Migrants is applied in a training for labour market orientation for migrants organized by an associated partner of the project – IVC Den Helder, the Netherlands. 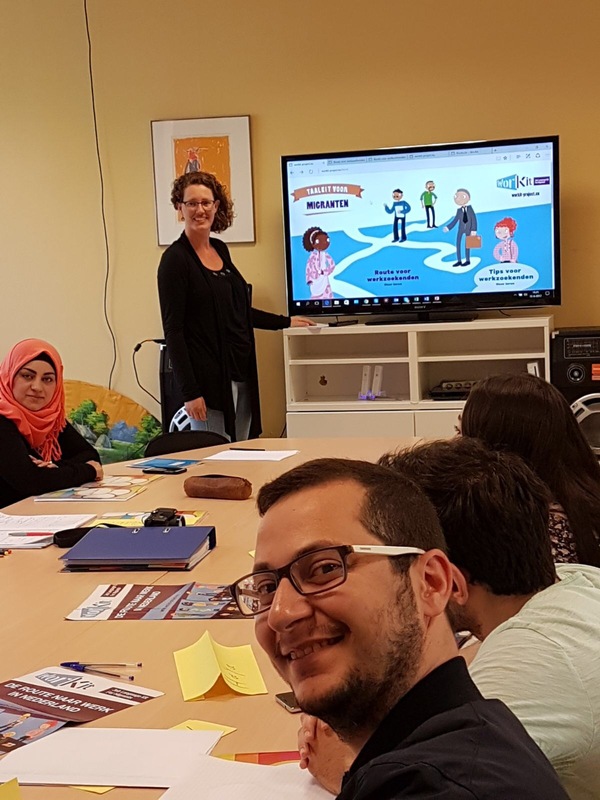 Representatives of this organization took part in the WorKit Final Conference, held on 7th June 2017 in Rotterdam, got acquainted with the project products and were provided with the WorKit materials. 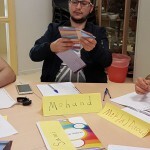 The participants in the training responded very enthusiastically on the materials and found them useful and easy-to-use.